About 2 weeks ago I created a ‘Skills and Experience’ visual summary. I had another idea the other day. 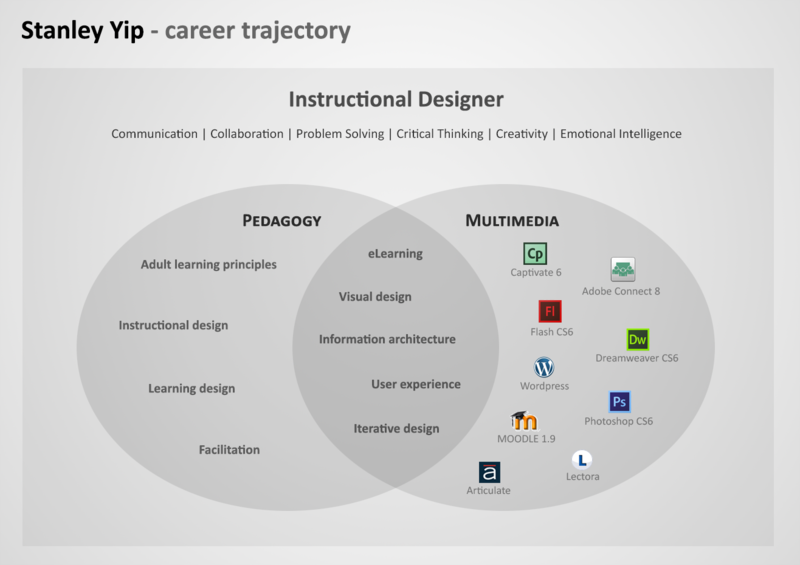 A ‘Career trajectory’ visual summary to show what I have done, what I do and what I plan to do. Lorence bought some Krispy Kreme donuts into the office. On one hand life is short so dig in! On the other hand don’t make your life shorter with too much sugar! I compromised and ate half and made sure a I played lunch time soccer on Tue.